As of October 1st, the EMA will cut back on international collaborations, developing guidelines for regulatory approval, and publishing clinical data in order to maintain its core activities of evaluating and supervising medicines. The temporary cuts in its activities are necessary because the EMA expects to lose around 30% of its staff, more than it initially anticipated. Moreover, its ability to retain mid-term staff remains highly uncertain, and staff who are not relocating are already starting to leave the Agency. The cut in the EMA’s activities will continue through 2019. As a result of the temporary cuts, international collaborations will be scaled back so that the EMA will only have a reactive role in negotiating global medicine regulations. The EMA’s engagement in addressing other international health issues, such as combating antimicrobial resistance or vaccines, will be maintained for as long as possible. The temporary cuts will also impact other important activities carried out by the EMA. For example, developing scientific guidelines for regulatory approval applications for medicines will be scaled down. Additionally, the publication of clinical data to support applications for regulatory approval was temporarily suspended as of yesterday. Relocating the EMA from London to Amsterdam can have an impact on biotech and pharmaceutical companies. The EMA was founded in 1995 in order to simplify and centralise the work of national regulatory bodies in the drug approval process. Since then, it has replaced the 28 marketing authorization systems of each EU member state with a single, EU-wide system. The relocation will shake up this carefully constructed regulatory system, since many expert staff members will leave the EMA as a result. 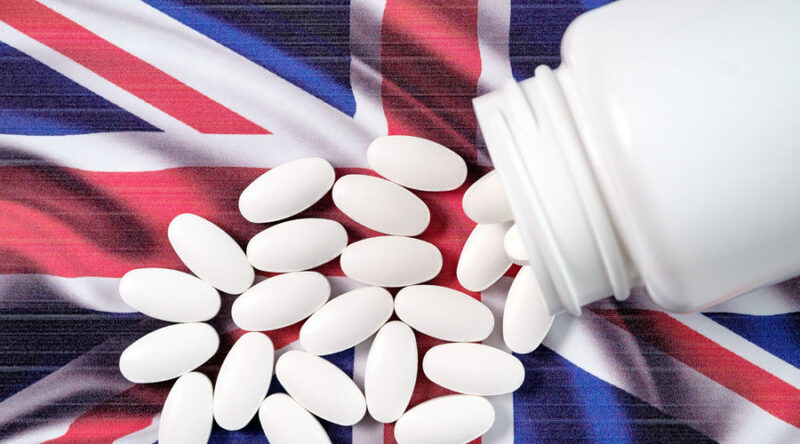 After Brexit is complete, the UK will not be a part of the EMA and will regulate its own drug approvals. But as the temporary cuts illustrate, the consequences of Brexit have compromised the entire EMA, which will affect all remaining member states. Not only will this make it more complicated for European life science companies to reach regulatory approval for their treatments, it also mitigates the EU’s active role in addressing global public health issues.